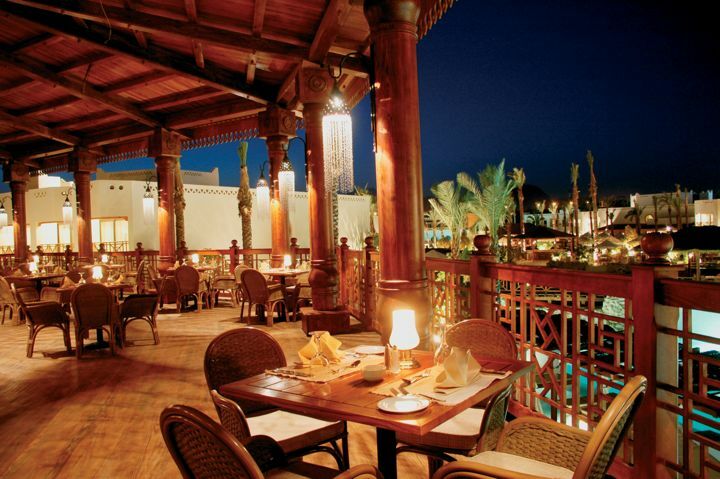 Located in the centre of Naama Bay, the Ghazala Gardens Hotel offers its guests the best of everything. With numerous restaurants, pools and access to the beach it should provide holidaymakers a well-earned relaxing experience. Unfortunately, many visitors do not benefit from this as they experience avoidable holiday illness. Sickholiday.com have dealt with 33 cases of reported food poisoning at the Ghazala Gardens Hotel. 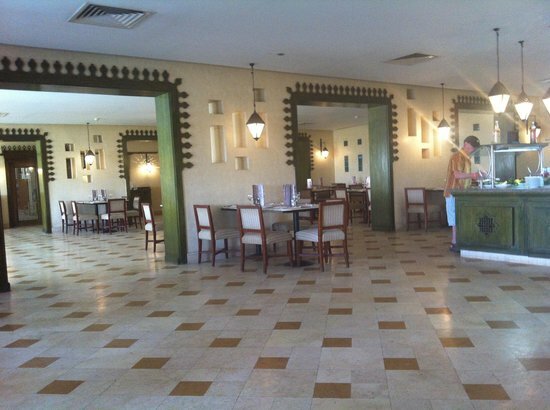 Many visitors to the Ghazala Gardens Hotel have reported being served either under cooked food or food that had been left out for long periods of time. Holidaymakers have also observed dishes being washed in local tap water. Both Mr F and his wife were extremely ill for the majority of their holiday and the weeks that followed. When describing the food they said that the meats were under-cooked, everything was cooked on mass so never the correct temperature and it was all very repetitive so potentially just reheated. They also witnessed the drinking cups from the bar in the sink being rinsed under the local tap water. Mr F and his wife both suffered with severe stomach cramps and diarrhoea, when reporting this to their reps they were not surprised and told them many other people in the hotel were also ill.
After staying in this hotel for 7 nights last week I have almost recovered. I was only at the hotel for 3 days due to spending the rest of my holiday in bed crippled over in pain or on the toilet. This hotel provided me with possibly the worst 7 days & nights of my life due to food poisoning. We asked nearly every English guest if they were ill and every single person said yes, some went to hospital for drips etc.. Please be careful when eating ANY food, most is not cooked properly or the food has not been kept at the right temperature, hands are not washed much either, and they like to use there bare hands when serving food. Drinks were nearly always served warm too.